Lots of fun stuff starting to happen! I’m spending the summer in studio developing a new solo work tentatively titled Always With Me. I’m becoming very intimate with the above pictured desk in a quest to understand our relationship to our jobs and how they impact the rest of our lives. If nothing else I’m having tons of fun! 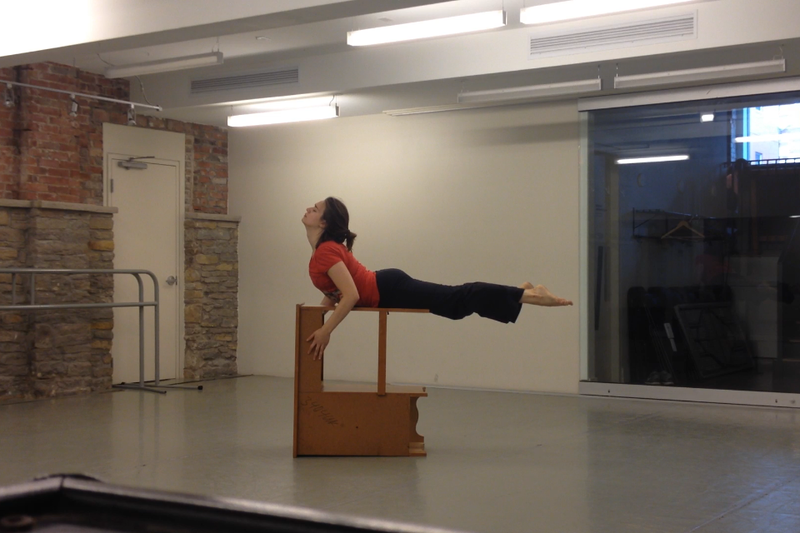 I will be showing a short excerpt of the piece on September 6th at NewFoundDance’s Something In September Fundraiser. I am also currently in the research phase of a new duet with my colleague Aria Evans. We have been friends and artistic partners for a long time and are exploring how others interpret our relationship as well as other kinds of relationships. We are set to enter creative development of the piece in early 2015 with a showing in April. I also have a few small performances happening in August so be sure to check out the Upcoming Projects page to stay in the loop!